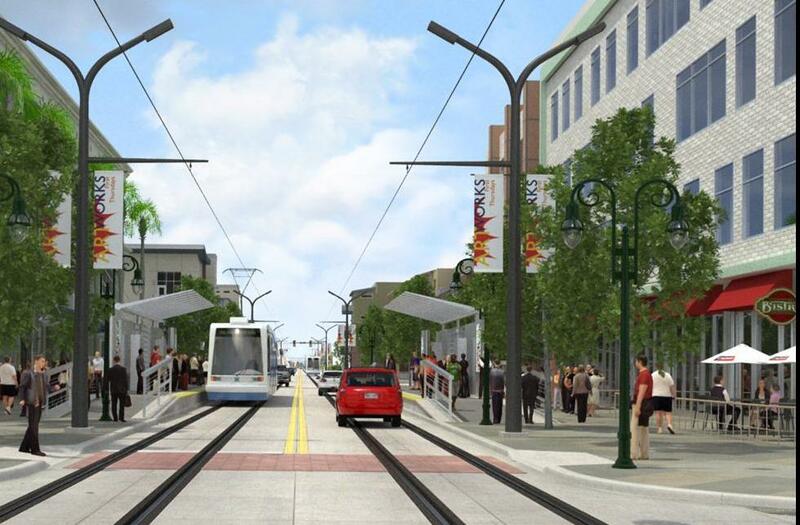 Ft. Lauderdale, Florida — Strong top-level civic and political support is driving this south Florida city’s streetcar project, and it just took another major step forward when, on March 12th, Broward County — in a unanimous vote of the county commission — gave final approval for a 2.7-mile, $147 million central area streetcar project, locally branded The Wave. As the report goes on to notes, the starter line will be a 1.4-mile loop with an investment cost of $83 million. “Though many other agency approvals are still needed, the funding is lined up and the line is expected to be up and running by 2016…” says the paper. 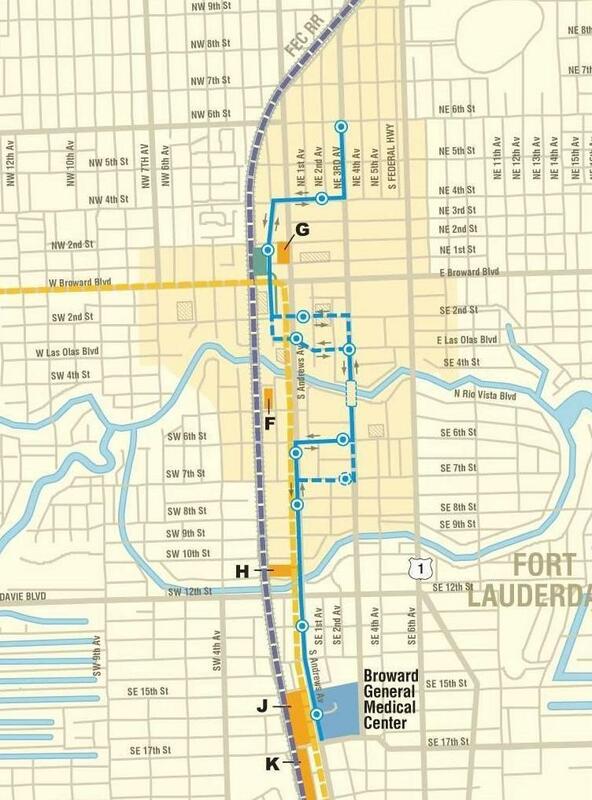 The streetcar will run from the Central Bus Terminal on Broward Boulevard, south on Brickell Avenue through the Riverfront complex, then east on Las Olas Boulevard. At Southeast Third Avenue, the streetcar hangs a right and chugs south over the bridge, converting from overhead electrical lines to battery power. Once over the bridge, the streetcar returns to electrical power via overhead lines, and heads east on Sixth Street, right past the County Courthouse. At Andrews Avenue, the streetcar travels south a block in order to loop back around to Third Avenue and return to the bus terminal. However, local officials are determined to expand the route to 2.7 miles — extending the route north to Sistrunk Boulevard, and south to 17th Street — but that will require $50 million in transit project funding from the federal government. Broward County has applied for a federal grant for that amount. While most of the line will receive electric power from an overhead contact system (OCS — a trolley wire), for a short segment on the Third Avenue bridge over the New River streetcars will operate with onboard battery power. This type of “offwire” capability gives designers the flexibility to address difficult problems in routing the OCS poles and wires, but it comes with drawbacks. For example, batteries may drain quickly when running an air-conditioned car, especially with a full passenger load. Furthermore, the weight and cost of each car is increased, because of the battery and associated extra equipment. Thus, not only are rolling stock capital procurement costs typically increased, but there may be an operating cost penalty as cars must carry the additional battery weight and undergo a delay in transitioning between OCS and offwire running. The thousands of people who work downtown will be able to hop aboard and leave their cars in garages. Suburbanites with business at the county courthouse will be able to take a bus downtown, then connect to the modern rail. 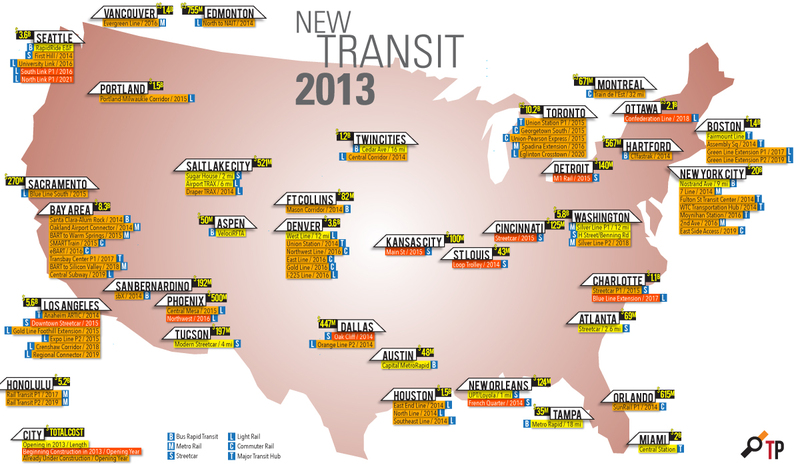 And those who remain in their cars will share the road with the stop-and-go streetcars.